According to a govt official, the audit will involve analysing the recruitment process, the infrastructure and gender ratio of the university. New Delhi: The Department of Science and Technology (DSP) is planning a gender audit in universities to understand whether there is gender balance, a senior official said Friday. 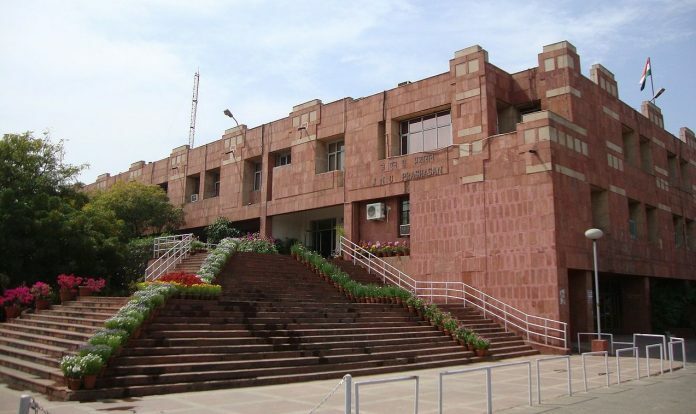 Addressing a women’s conclave at Jawaharlal Nehru University (JNU) on International Women’s Day, Sanjay Mishra, head, Kiran Division of the DST, said the department is trying to develop a framework on the lines of Athena SWAN. Athena SWAN (Scientific Women’s Academic Network) is a charter recognising commitment towards the advancement of gender equality. The official from DST said just like universities receive accreditation from the National Assessment and Accreditation Council (NAAC), the department is planning to have an “audit and accreditation of gender perception in universities”. “Before the NAAC team visits a college, the college has to carry out an internal review of its teaching and learning processes and various departments are sent questionnaires. Similarly, the gender audit would involve analysing the recruitment process, the infrastructure of the university and of course, the gender ratio,” the official said on the sidelines of the event. It will be a self-appraisal form, in which the university will give its current data and once the data comes, a team will visit the university and review it and give a grading, the modalities of which need to be worked out, he said. “They will give grading to the university. For instance, if the university gets an A grade, it might be given Rs one crore as incentive to invest in gender empowerment. We will prescribe a mechanism that will help institutions in improving their grading. Currently, there are only individual women driven programmes. This will give a push to women’s empowerment at the institutional level,” the official added.